Saturday afternoon, S told me to get dressed up. Apparently, we were going to take Katie for a walk. So we dressed up fancy, loaded up the dog, and wandered leisurely around downtown for several hours. There are a lot of opportunities available to us, every single day. A lot of them, I think, go unnoticed. 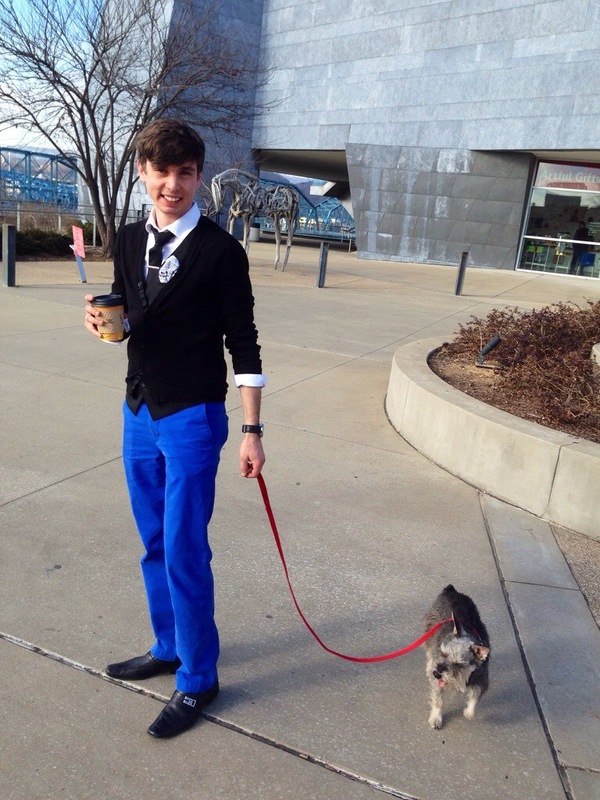 For instance, it would never have occurred to me to get dressed up just to wander town with my dog. But hey – it was a lot of fun! What opportunities are lying dormant around you right this very second? Every moment, every situation is an opportunity for something. Don’t forget it. Don’t be afraid to take advantage of it.